Trading, the core activity in the capital markets, is now governed by tools such as charting and account management modules, of the platform that facilitates it. From exchange of equities to currencies, the trading platform has simplified and expedited the buy-sell process for brokers, businesses, and investors. Bridging the chasm between exchange and investors, the trading platform acts as an electronic gateway to the capital markets. Today, cutting-edge technologies such as mobility, cloud, analytics, and data visualization tools have augmented the efficacy of the trading platform. With the ability to assist traders in tracking trade history, interpret transactions, and strategize business actions in accordance with the market conditions, modern technologies are bringing actionable intelligence to the decision making table. Inventive trading methodologies like High Frequency Trading (HFT), an algorithmic technique of executing trade, have added new dimension to ever evolving trading platforms. 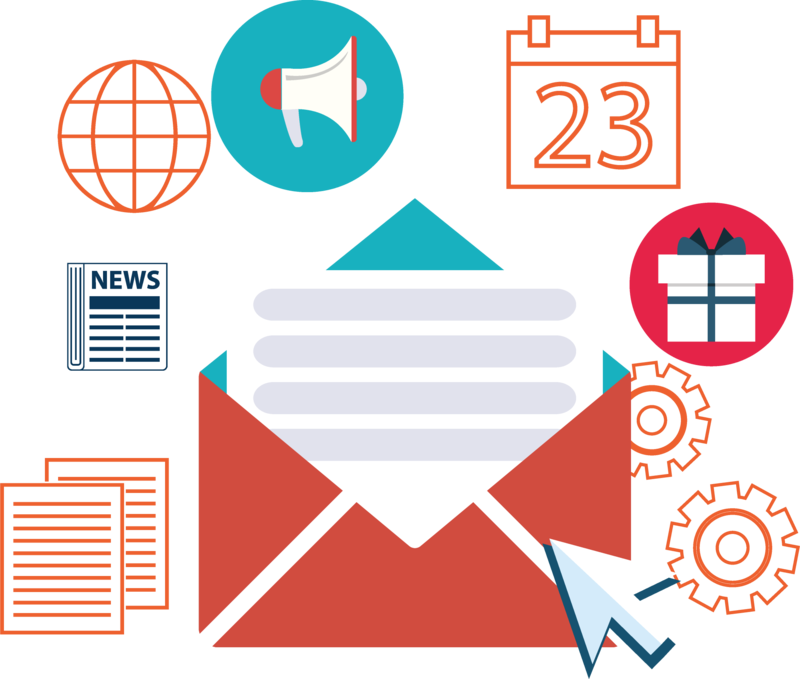 Additionally, high-speed communication protocols and hardware acceleration is fulfilling the demands of the brokers and investors. Trading solution providers are zealously working towards development of holistic solutions that are inclusive of technological trends. 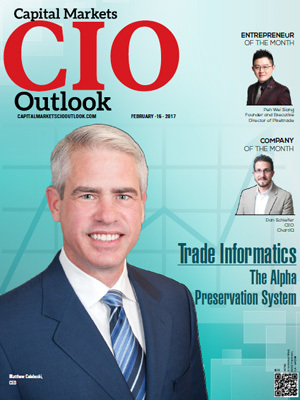 To simplify and help CIOs navigate the trading solution landscape, Capital Markets CIO Outlook has come up with special edition, where a distinguished panel comprising of CEOs, CIOs, VCs, analysts including editorial board has decided the ‘Top 10 Trading Platform Solution Providers 2017’ in the U.S. 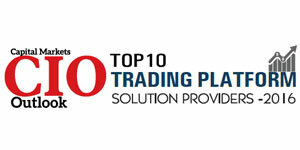 The listing presents the clear view of the solutions and their adeptness in tackling intricacies in trading world. It will also help to understand the technologies that underpin the solutions. 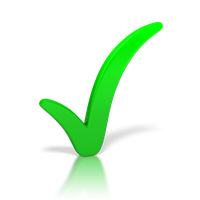 In the process of selecting the most promising trading solution providers, we have analyzed the company’s offerings, core competency, news/press releases, client testimonials, milestones, and other recognitions. 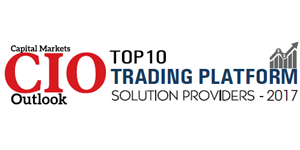 We present to you the Top 10 Trading Platform Solution Providers 2017. Calypso Front-to-back solution providers in Capital Markets, Investment Management, Clearing, Collateral and Treasury & Liquidity. ITG Helps leading brokers and asset managers improve returns for investors around the world.